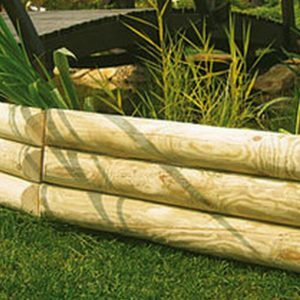 Pressure treated log roll edging available in three sizes. 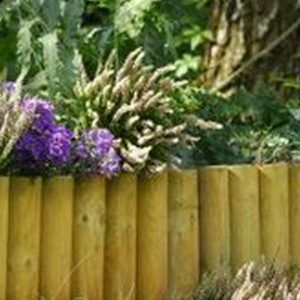 Perfect for curved borders and to tidy up edging. 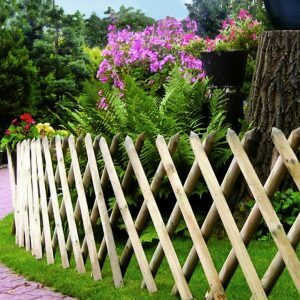 Long lasting quality product. 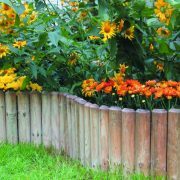 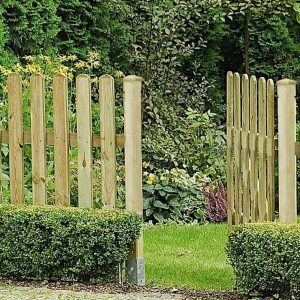 Log Roll adds the finishing touch to your borders and comes in three sizes to suit your edging needs, perfect for keeping grass from growing into your flowerbeds. 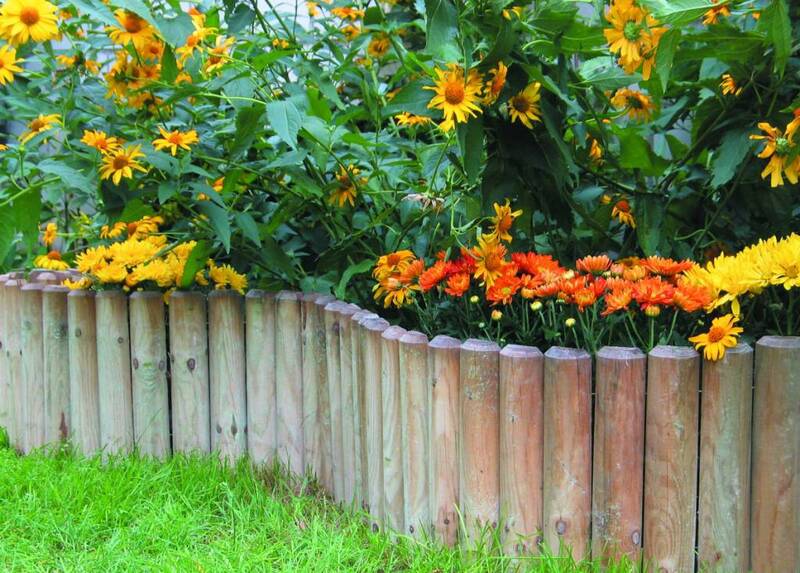 It is perfect for creating curved borders and is pressure treated for longer life.